Providing your customers easy access to an onsite ATM provides revenue for you each time a withdrawal is made, and provides your customer with ready cash to buy products from you. Simply put, that’s a win-win scenario for your business. 24/7 Merchant Mart makes it easy to set up an ATM service through our ATM placement programs. 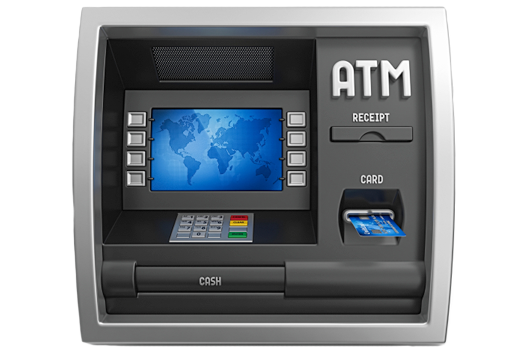 With it, we provide industry-leading service, software, and support to ensure you get the easiest and most lucrative, hassle-free merchant ATM program.Having a merchant ATM service at your place of business means customers will be drawn in by an ATM sign and often, much of that cash they withdraw will be used right there in your store. With minimal floor space and minimal investment you can set up a compact profit center that generates revenue on each surcharged transaction. 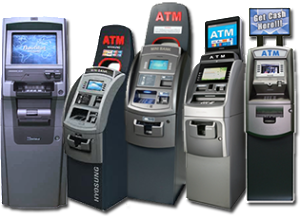 We provide you with a full ATM installation service, training and customer support are all taken care of. 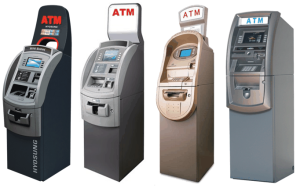 You’ll soon find that profits from your ATM will truly make a difference in your business! So, whatever your merchant ATM services needs might be, we have a safe and secure solution, backed by superior service and dedicated support.